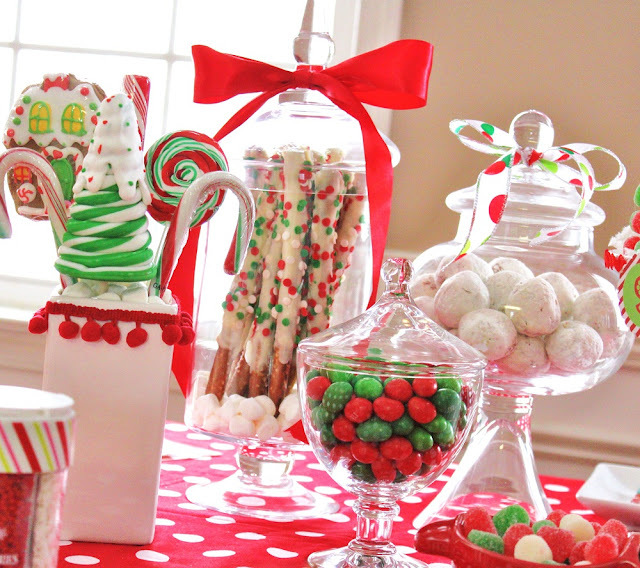 Many people hang decorations, buy gifts, and go caroling as their way of preparing for Christmas, but for most people it is all about “food”. 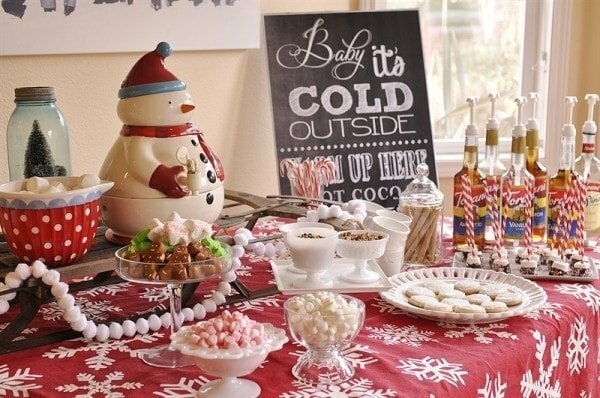 As a matter of fact, as early as first week of December, it’s time to start thinking about what foods to cook, desserts to prepare, and how to put all these things together to bring out the spirit of Christmas. 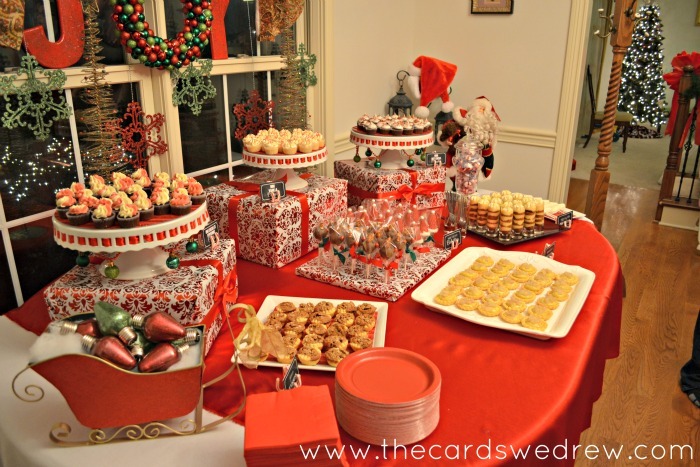 Mostly, they will be busy with ham, salads, and pastas – these are normally what we see on our Christmas table. 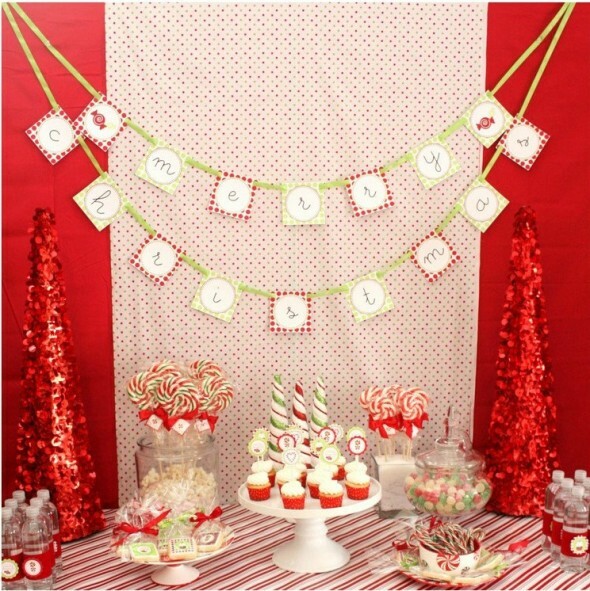 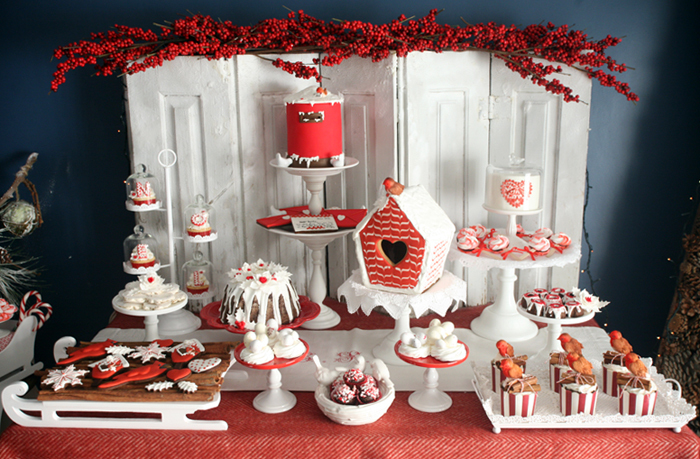 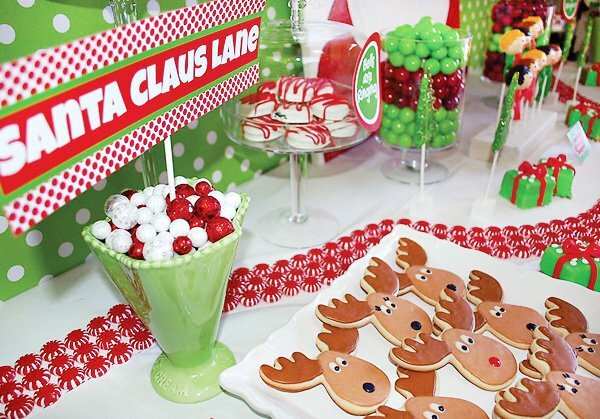 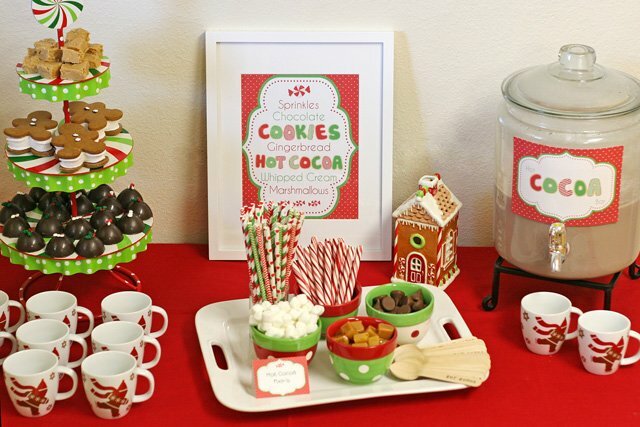 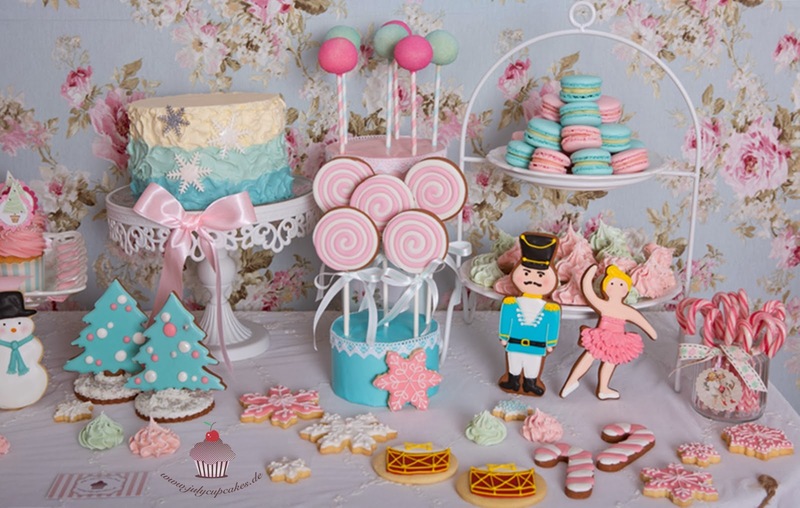 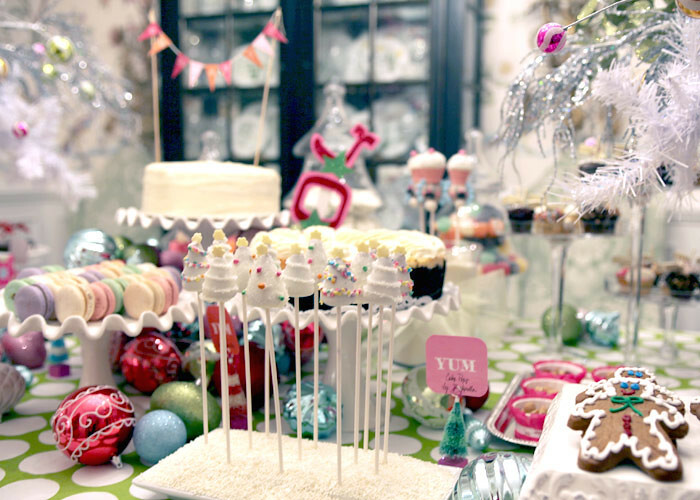 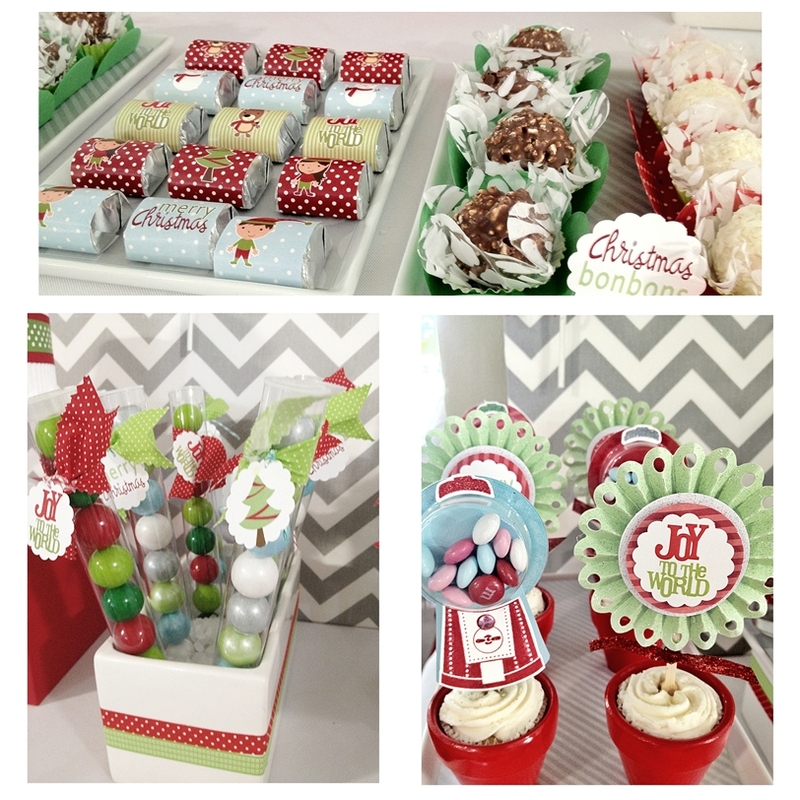 But, to add a little sweetness and creativity, why not prepare a little candy corner or a dessert buffet for the sweet tooth? 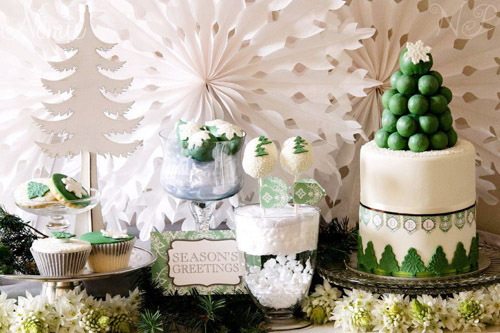 Below are few of the delectable dessert designs that are truly toothsome.